Ep 94 – Relax and Reset! 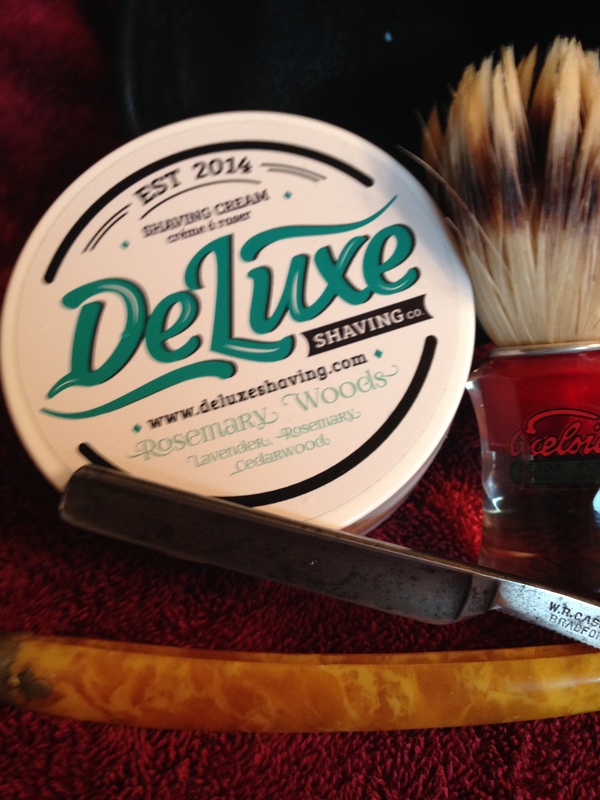 A SOTD and dang that things sharp! Internet out at the Command Post – Call before you dig! 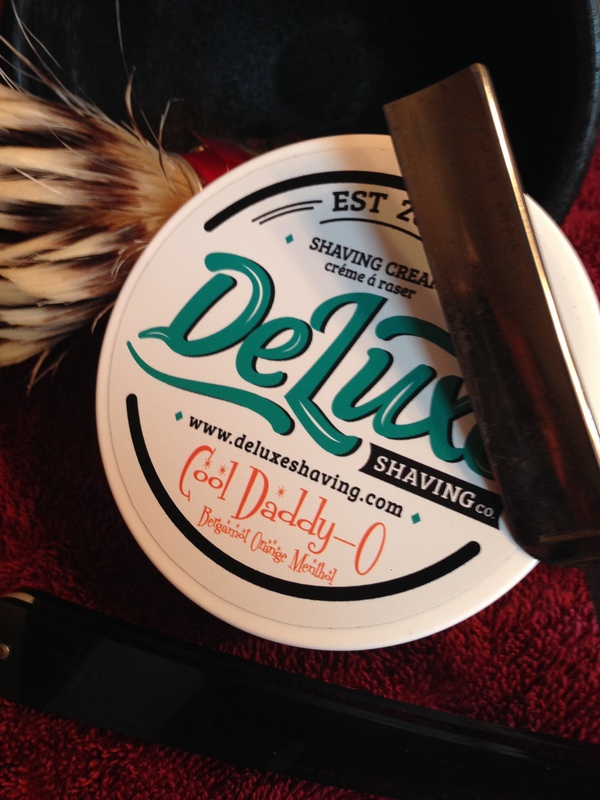 Cool Daddy O SOTD – Father’s day weekend – seemed appropriate! 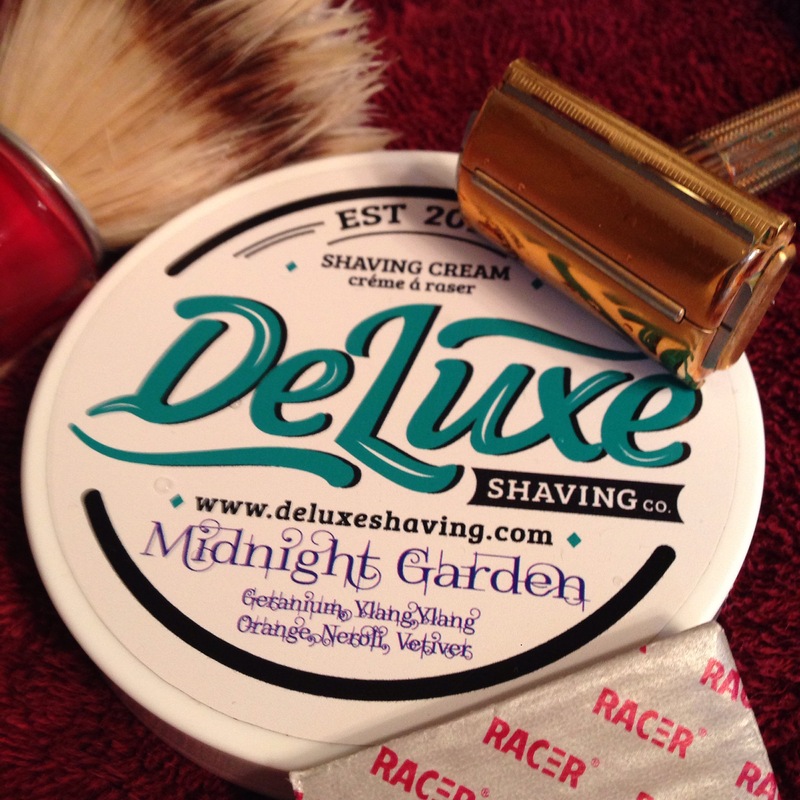 ← Ep 93 – Wet Shaving is Growing!